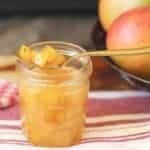 Homemade Mango Jam – A simple but flavor packed recipe made with few basic ingredients and has no preservatives, additives, artificial sweetners or colors. 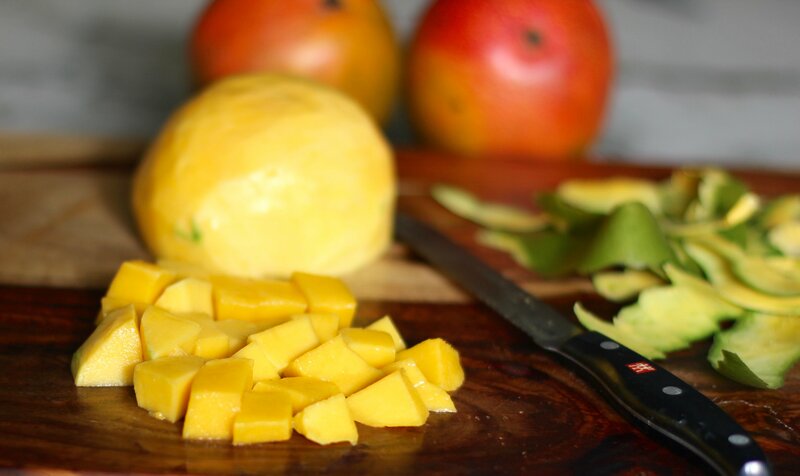 Happy spring, Happy summer and Happy Mango season! I am SO jealous of all my family and friends in India enjoying the mangoes. My most favorite fruit, especially the ‘Alphanso’ variety is in season. Best way to enjoy them? Cut up like a dozen of them in a giant platter and enjoy with family and friends! In addition to to just eating them fresh, Mango Shrikhand and Mango lassi are my 2 favorite recipes! Last year, I had an amazing summer with a memorable trip to India and Italy. For the first time in 18 years, I got to feast on Alphonso mangoes that were in season. For me, Alphonso mango will always be THE symbol of an Indian summer. The very first week of my India trip, I visited my childhood friend Priya, who is a gourmet cook and a gracious host! She cooked many delicious and unique meals for us. 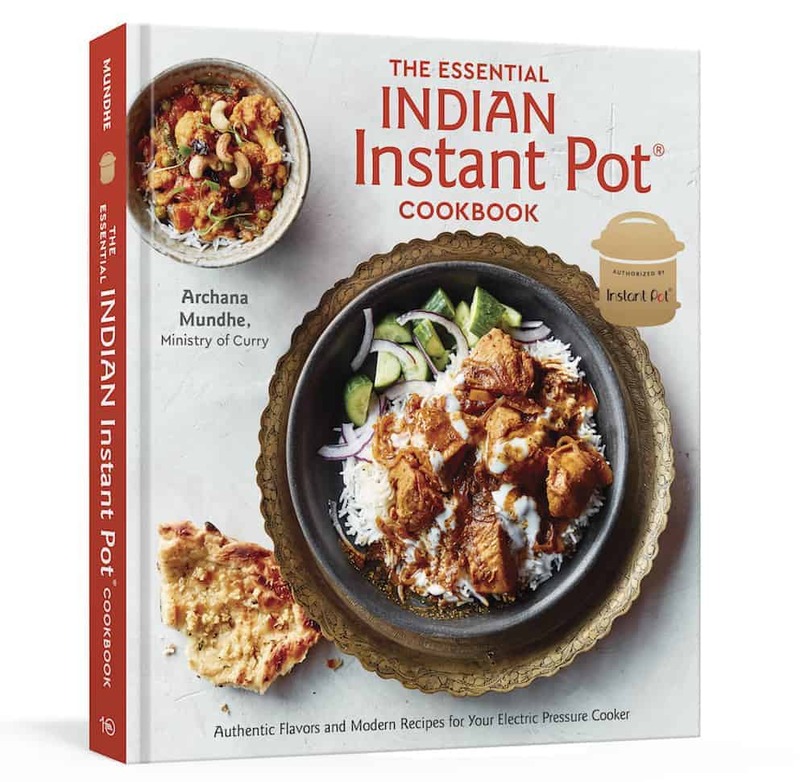 I wish I could have stayed longer with her and learnt more of her amazing recipes. 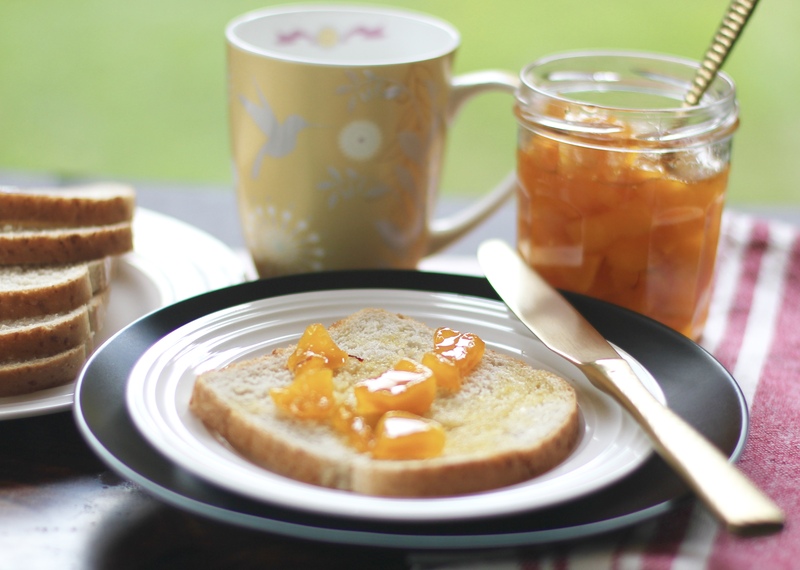 One of her recipes, is the homemade mango jam made with semi-ripe alphonso mangoes and aromatic saffron. This raw mango jam has a beautiful texture with pieces of mangoes, gorgeous color and an irresistible aroma. It was a very different and refreshing take on the traditional raw mango preserve ‘Murraba’ that I was used to eating in India. Alphonso mangoes are so flavorful by themselves and this recipe, I thought; was a great way to bottle up those summer memories and flavors for the rest of the year when the mangoes are not in season. After I came back, trying out her Mango Jam was high up on my must-have list! So here is the simple yet flavorful recipe for the homemade mango jam without any preservatives or artificial colors. I obviously did not get the alphonso mangoes here in the US, but I got the semi-ripe mexican mangoes which are pretty flavorful in the summer. I followed her exact steps and I was surprised to see how easy it was to make the mango jam. Best part is that it requires only 4 basic ingredients. Wash and dry the Mangoes. Peel and cut into 1/2 inch cubes. 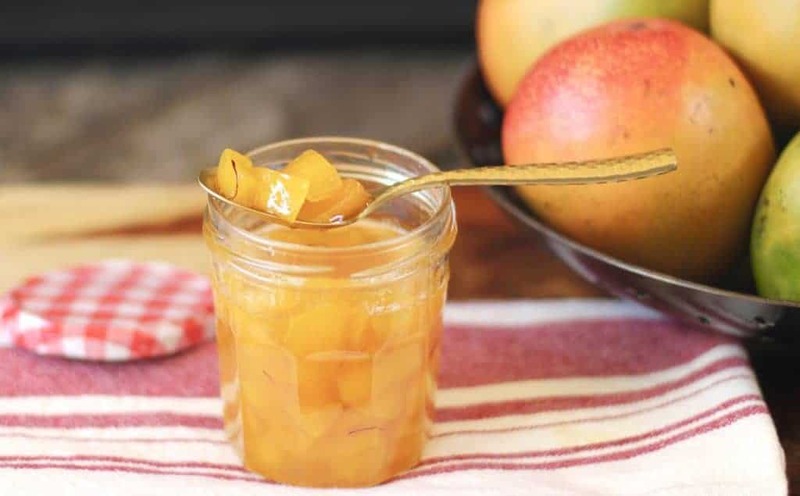 This recipe makes a chunky mango jam where you can bite into the smooth and luscious texture of mango. 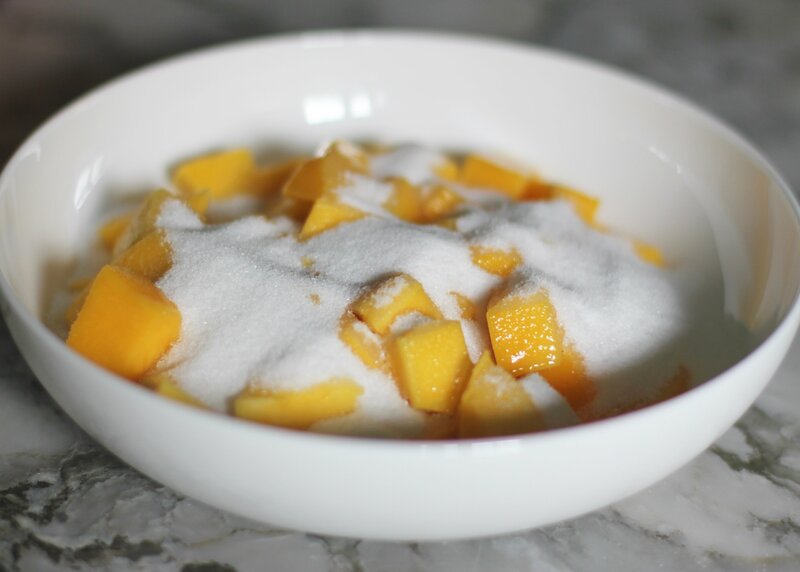 Put the cut mangoes in a bowl and add sugar to it. Let it sit for 30 mins until the sugar is almost dissolved. 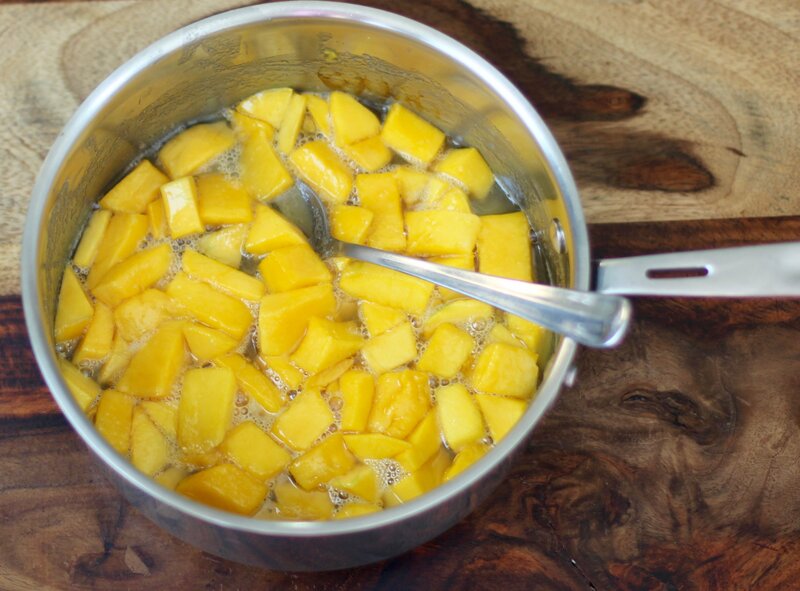 Take a heavy bottomed pot and pour the mango and sugar mix in it. Cook on medium heat, stirring gently for 10-15 minutes until the sugar syrup starts to thicken slightly. Turn the heat off, add saffron and let it cool for 15-20 minutes. Once the syrup cools down, add citric acid to it and cook again for 5 minutes until the citric acid is completely dissolved. Turn the heat off and let the jam cool down. Bottle it up in clean-dry mason jars and keep refrigerated. Enjoy on a slice of toast for breakfast or as crostini with some ricotta cheese. A simple but flavor packed homemade mango jam recipe made with few basic ingredients and without any preservatives, additives, artificial sweetners or colors. Turn the heat off, add saffron and let it cool for 15-20 minutes. Once the syrup cools down, add citric acid to it and cook again for 5 minutes until the citric acid is completely dissolved. Turn the heat off and let the jam cool down. Bottle the jam in clean-dry mason jar and keep refrigerated. Enjoy on a slice of toast for breakfast or as crostini with some ricotta cheese. Hey, this looks awesome and delicious, how Long can it be stored? Thank you Rhythm. It can be refrigerated in an airtight container for few months. Wow! Looks so delicious ! Thank you Payal! It tastes amazing ? Wow! what a lovely colour! great recipe.? Thank you Nafisa! Makes breakfast delicious! Thank you Freda! What kind of mangoes do they use is Goa? In Maharashtra we love Alphonso mangoes. Good to know! I will have to look out for mussarad mangoes next time I am in India! I can’t believe it either, the summer flew by! I love this jam. I have never had mango jam, but I love mangoes. Thanks for sharing! You are most welcome! If you like mangoes you will love this jam? It was yummy Sindhu! Do give it a try. I wanted to invite you to participate and feature as a Guest poster with us, and share some of your awesome recipes on our blog? 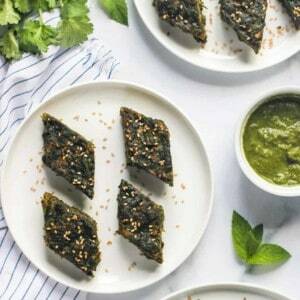 Have a look at: https://cookandenjoyrecipes.wordpress.com/2016/09/09/update-fellow-bloggers-sharing-is-caring-recipe-exchange/ and leave me a note in the comments with a link to a recipe on your blog, if you’re interested. That will be just fantastic. Hope to hear from you soon ? 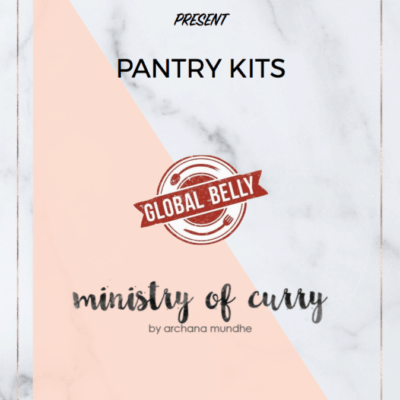 Thanks Archana – I will set this up and let you know the release date within a day. 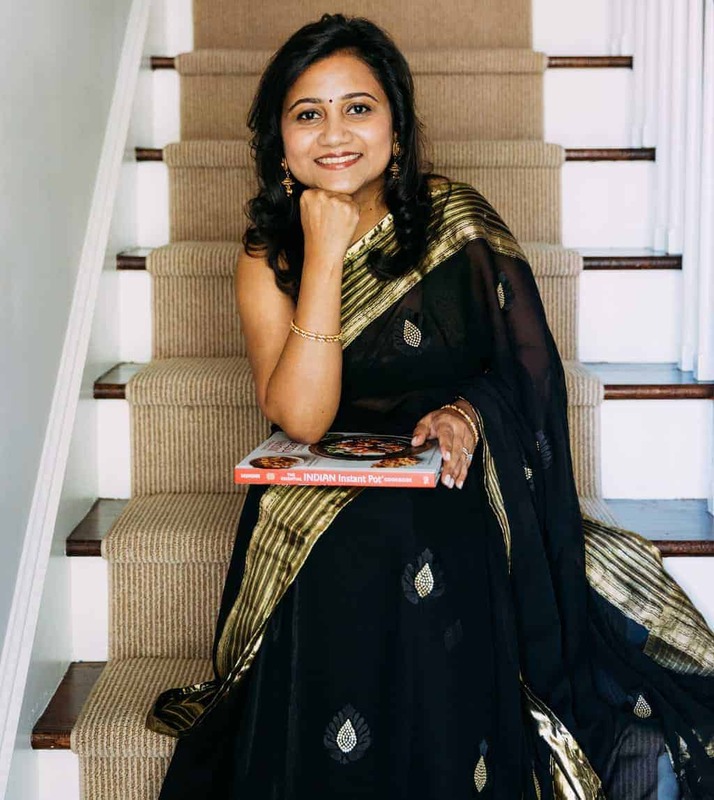 Thank you Utkarshini! I will re-post this recipe early next summer. Hi Carina, I know Mango season in India is over. I will repost this again early next year. Mangoes are Nectar from Heaven. Also also fattening. I agree they are nectar from heaven, Cattie. Thank you Meena. It tastes yummy too! That looks super awesome Archana.. love it!! Thank you Monika! It tastes heavenly. Archana, the moment I saw the bottle picture, I was instantly reminded of the Totapari mango Murrabba that my aai made, the same look and texture of the mango cubes. Childhood was amazing, no bother about the sugar intakes:), so many jars filled with varieties of homemade jams, jellies, pickles, Murrabbas! Your post transported me to those past years, Thanks. I agree Ashu! 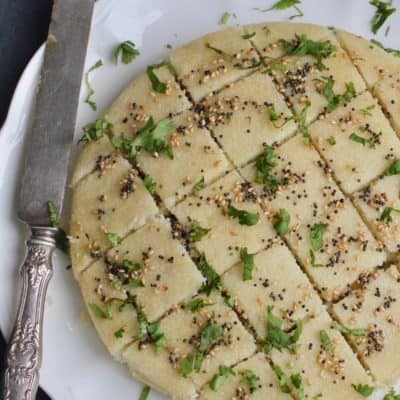 It reminds me of my childhood memories too and I am glad I have this recipe I can recreate. This looks perfect! 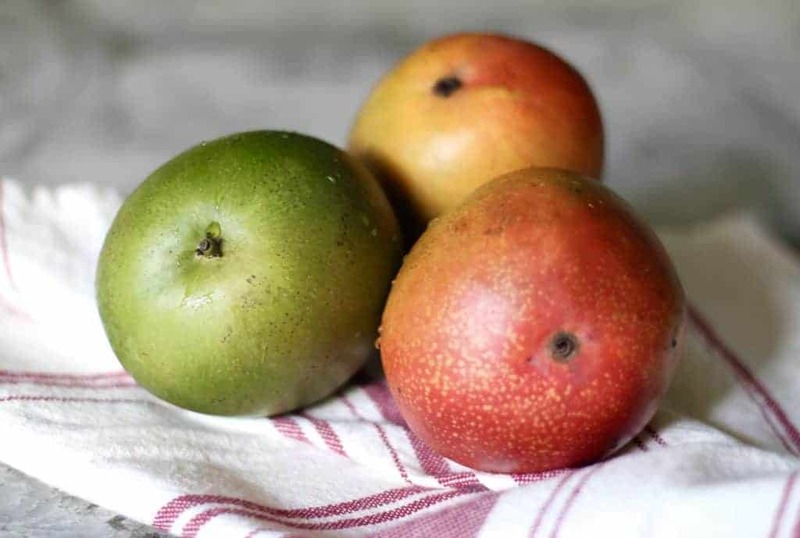 Can it be done with very ripe mangoes or only firmer, semi-ripe? Thank you again. Thank you! 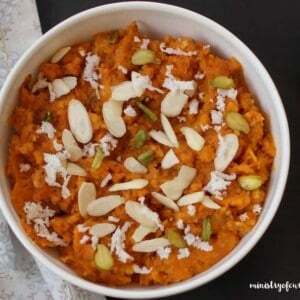 Ripe mangoes will work too, you may want to reduce the sugar a little and you may not get chunks of mango in the jam. I am sure it will taste great! Thank you Divya! I would love to know how you like it. Thanks Anuradha! Let me know how you like it. mmm. . . the jam looks delightful. Thank you Sheryl! It is indeed yummy and easy. 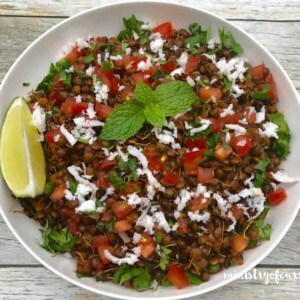 Wow so simple and tasty!